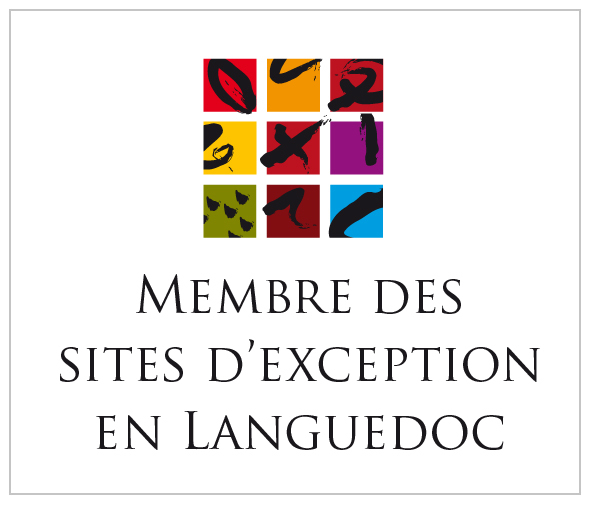 Welcome to the new website of Languedoc Taxi Tour. With the opening of the 2010 season, our whole team is his experience of Taxi and love with the area to help you discover the Languedoc Roussillon through custom tours. With the Languedoc Taxi Tour you will enjoy guided tours in the vineyards, historical places and culture.